Another spellbinding thriller series from one of the bestselling authors in the world. 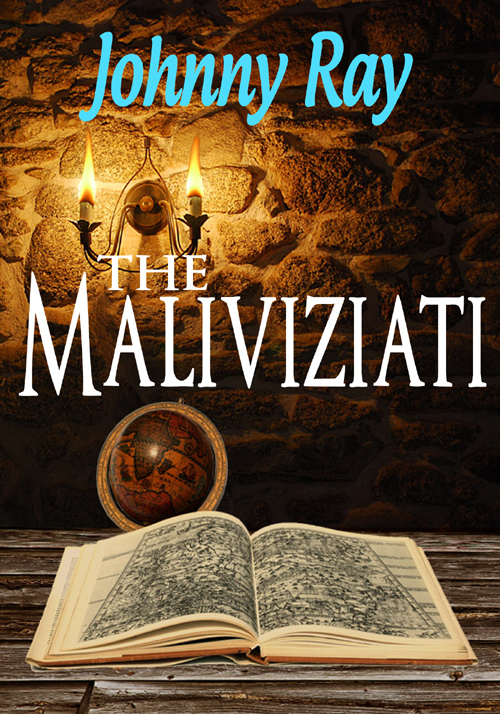 This is an introductory short story into THE MALIVIZIATI SERIES that explains how this secret society was formed. It also gives the background for the main character in the series, Matalina, a modern day special operative and one of the strongest female warriors the world has ever known. She heads the elite forces that guards the secrets of this hidden society located in the alps. This short story also list the foes Matalina will be facing and a brief overview of her main enemy, Bjorn, a man she was originally selected to mate with to form another generation of super warriors. Now, he is the one man she will kill when she finds him. This short story will also introduce you to another series, THE MATALINA SERIES. This will be a series of novellas in which Matalina is hunting for Bjorn, but sidetracked to be the hero of a small town situation that has no one else to turn to. This is where you will learn much about Matalina and her inner struggles, but one that will also focus on the struggles faced by many small towns faced with local tyrants of many kinds.